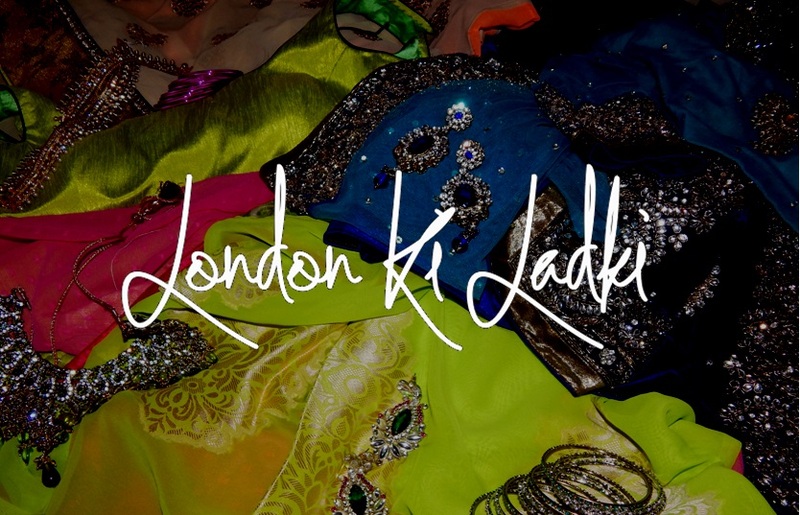 Collaborating with London Ki Ladki is a great opportunity to connect with individuals with an interest in Asian fashion. London Ki Ladki is a carefully curated blog, featuring desirable and suitable content for our readers. We aim to connect with like-minded brands to collaborate with. Who has London Ki Ladki collaborated with? Please fill in the contact form below if you are interested or email us directly on londonkiladki@gmail.com.